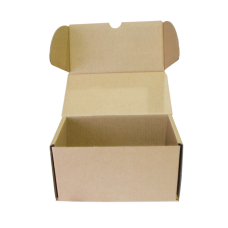 Die-Cut boxes, or Postal box typically fold together without the need for any tape. They are a great way of securing your product and improving presentation. 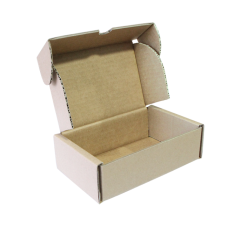 Yellowbox offers Customized / Printed die-cut box as well. For more than 1000 pcs /size of box, please call or email us for a better price. 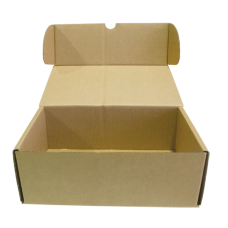 Yellowbox, the Online Industrial Superstore is the supplier of high quality die-cut boxes as well as a full range of other Carton Boxes for all your packaging needs.